It’s high-time that we should stop calling Google Chrome as a typical web browser. When Google ventured into stage with the idea of a clean, neat, powerful web browser that can work smoothly with Google services and products, the name was adequate. Now, however, Google Chrome has become more of a platform, which lets you do a lot of tasks — ranging from document creation to video editing and from web server management to web development. There are even people who turn on their computer and just use Google Chrome for all the purposes. But, without essential Google Chrome extensions, what you get is a typical web browser like Internet Explorer or Opera. Yeah, you heard us right. Unless you get the best Chrome extensions with you, getting the best from Chrome can be a tough task. Quite impressively, Google Chrome has a collection of extensions. 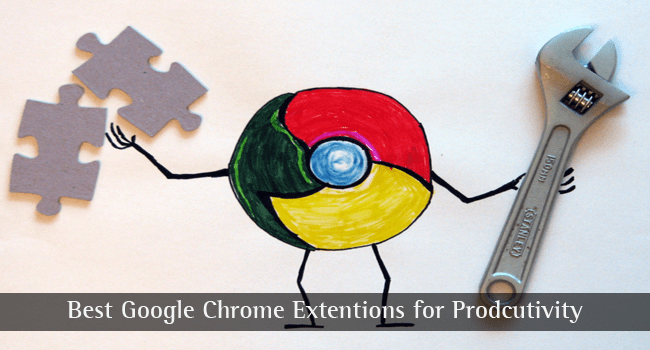 In this post, we shall have a look on the seven most essential Google Chrome extensions for productivity. You may not find all the extensions to be helpful, but if you can find the most appropriate one from the list, it’s Christmas. To become more productive on work, you should know the factors that distract you most! And if you find that you’re spending too much time on social networking platforms and other ‘non-work-related’ stuff, you should definitely get StayFocused in your Chrome browser. One of the essential Google Chrome extensions for productivity, this one can restrict the time you spend on particular websites. Once you have used the websites for a particular time period, the sites will be blocked — as simple as that. This way, you will be able to get rid of digital distractions and be more productive. There are quite a lot of options for getting a customized experienced. For instance, you can set active days & active hours; multi-device syncing, etc. 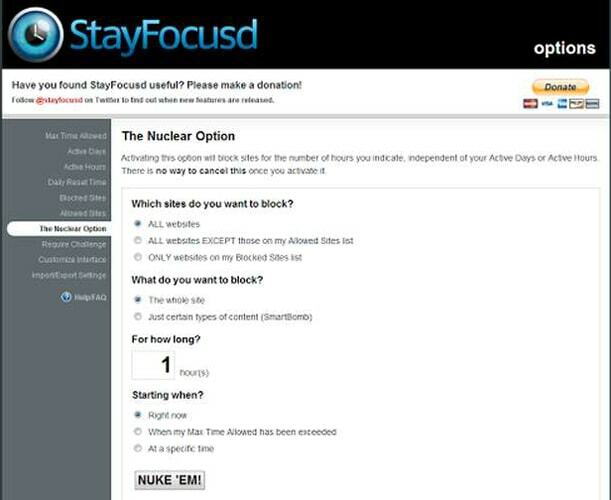 Considering all these, StayFocused is a must-have chrome extension when productivity is your aim. Save to Pocket yet another superb Google Chrome extensions if being productive is about reading a lot. But, reading amidst your work is not at all a good habit; and Pocket helps you get rid of that. Using this bookmark extension, you can bookmark different kinds of web content. These web pages will be saved in your Pocket account, in an accessible and neat manner, ready to be read on a later time. You can either use the bookmark button or the context menu for saving an article into Pocket; in a few seconds, the article will be in your library, thus giving you all the options of one clean reading experience. It has to be noted that Save to Pocket is available is available in different platforms such as your Android Smartphones — once you have bookmarked the content, it will be available on all devices. Dayboard is yet another noteworthy chrome extension for enhancing the productivity of yours. 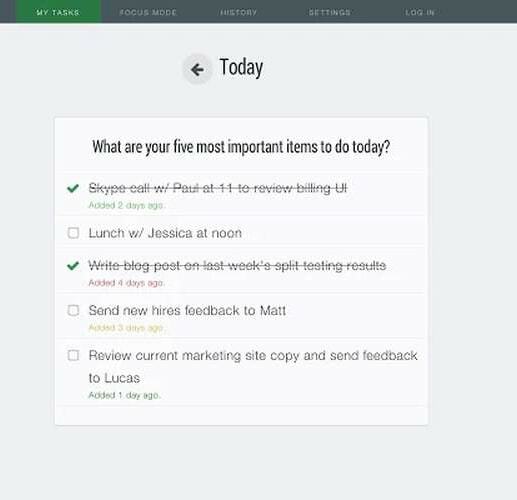 What do you think about having a New Tab page that gives you details about the tasks that need to be completed today? Well, Dayboard does help you to redesign your New Tab page that way. Of course, you will have access to the sections such as bookmarks or Chrome apps, but the to-do list will be there to welcome you when you open a new tab in Chrome browser. If you are one of those who forget tasks quickly, it’s going to make you a lot more productive. It has to be noted that Dayboard is not just about listing out the to-do tasks. On the other hand, there is Focus Mode in the extension, which gives you a non-distracted environment for managing the task. In the mode, when you open a new tab, you can see details about the remaining task, which you can mark ‘completed’ or ‘skip’. If that does not seem enough, you get Task History to analyze what you have done. It does not matter whether you are a writer, blogger, developer or anyone. Awesome Screenshot is a must-have and quite-helpful chrome extension for those who want to be productive. 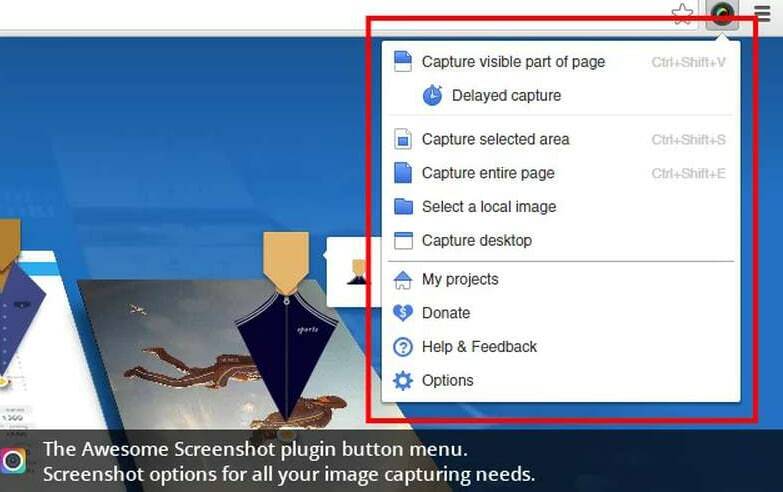 Using this tool, you can take screenshots from your Chrome browser and send those files instantly — using a variety of platforms and services. For instance, it has a service to store the screenshots for a particular time. Not only that, there are noteworthy integrations like the one with Google Drive. You will be able to save your screenshots to Drive if you like so. Talking more about Awesome Screenshot, the tool is not limited to capturing of screen. Once captured, you would be able make several changes to the image, such as adding annotations, shapes etc. The different saving options of the tool are also worth mentioning. You can save the picture on your local drive or the cloud servers of the service. In short, for professionals, Awesome Screenshot is going to be a truly useful and somewhat essential Google Chrome extension, we bet. Do you think the existing design of Gmail Inbox is way too boring and unproductive for you? 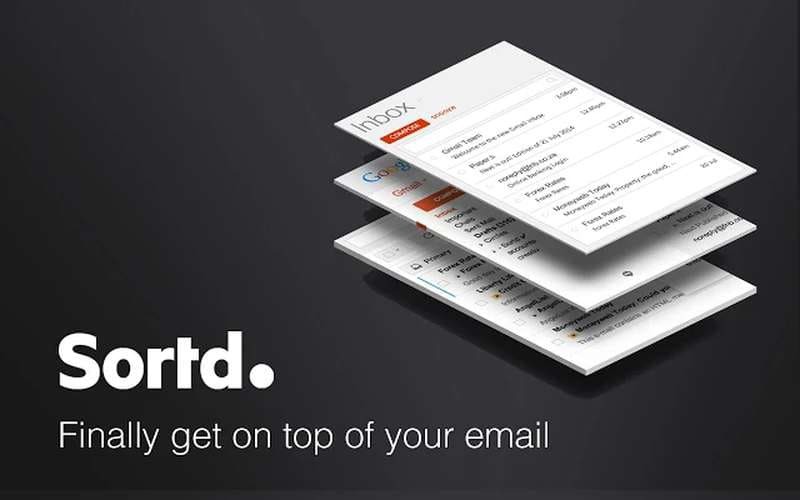 Then, you should have a look on Sortd Smart Skin for Gmail, which is an awesome Google Chrome extension for active Gmail users. Once you have installed and set up the extensions, you can see a brand-new Inbox instead of the traditional Gmail interface. In the newer version, you have different tabs with different labels. For instance, in one tab, you can add the tasks that need to be completed, and the follow-up conversations in another. For those who don’t have time to go to each conversation every day, Sortd Smart Skin for Gmail is a must-check-out chrome extension, we bet. Once you have added one conversation into a particular tab, everything related to that conversation can be managed easily. There are advanced options such as keyboard shortcuts and sync settings etc. And, if you are seriously aiming consistent productivity, it is worth going for. Having too many tabs in your Google Chrome browser is a necessary evil when you’re a professional. Suppose you’re preparing a document by drawing information from different sources and you can definitely expect a clutter of tabs, from Facebook to Inbox and from the time-waster site to reference site. The huge tabbed interface of Chrome will not only distract you but also eat up the memory of your computer. OneTab is the comprehensive solution to get rid of all these. Using this extension, you can reduce the tab clutter and save a lot of memory. Once installed, there will be an OneTab button in your Chrome toolbar. When you have too many tabs opened in the browser, a click on the button will bring all those tabs into one page. From the given list, you can open the tabs when you really need them. The interface is quite simple, and there’s a great difference on the resource consumption. 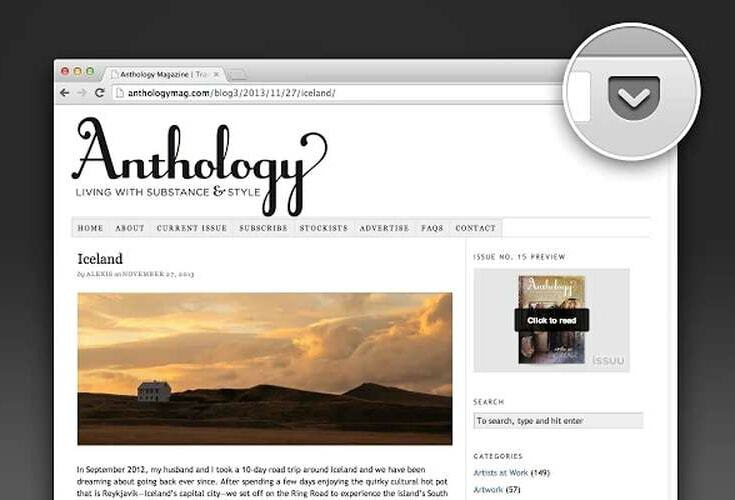 If it is okay with the minimalistic interface, OneTab is the essential Google Chrome extension for you, we bet. Last member in our list of the best seven essential Google Chrome Extensions for productivity, Pushbullet is quite a useful tool when you want to transfer data in-between different devices and different platforms. 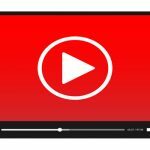 In other words, this extension lets you bring together your different devices, and access the content in a unified manner. You can connect your Android Smartphone via Pushbullet to mirror your notifications, send SMS messages from your Google Chrome window and do several other things that you never imagined. When you don’t have time to stretch your hands and pick up the phone every time a notification arrives, this is going to be a must-have Chrome extension. Once installed and set up, all your notifications will be in your chrome window as they’ve arrived in the Smartphone. There are also other capabilities such as group chats, sharing etc. If used in an intelligent manner, Pushbullet can save a lot of time of yours. So, we have listed out the seven best and essential Google Chrome extensions for productivity we came across. We did use all these extensions and they were quite useful from the professional point of view. We understand productivity is different for each people — so is the preference between these apps. That having said, extensions like OneTab and Awesome Screenshot are just awesome regardless the profession you’re involved in. Do you have any other worth-checking Google Chrome extensions? Do let us know through your comments. As a Web Developer and SEO expert, Mozilla always attracts me a lot instead of Chrome. Searching of extensions and productivity tool is far easy in comparision of other web browser. But Abhijith as you explain here is worth. Thanks For this informative article. I am using Pocket & Awesome Screenshot for saving my favorite article and screenshots. Other extensions were unknown for me but thanks a lot for sharing this great article. Im a big fan of pocket, use it for saving pages that I need to view when I know I will be working offline. I have to look at some of the others, some great suggestions to keep me focused. I also use Awesome Screenshot and Pocket a lot. Will definitely give some of these other extensions a go. Thanks for the list! I love productivity hacks as it can be hard to stay focused when working from home, especially with kids around. I’ve found Stayfocused to be invaluable as it keeps me off Facebook and Youtube which can be massive time wasters for me! Well Chrome has left Mozilla way behind in competition, I am personally big fan of Mozilla but now has shifted to Chrome as its very fast and robust. And awesome screen shot is most popular extension for both browsers, it doesn’t matter whether you are programmer or not you definitely need this awesome extension. Hey, Onetab is my favorite Chrome extension. This rally helps when I work with many tabs. 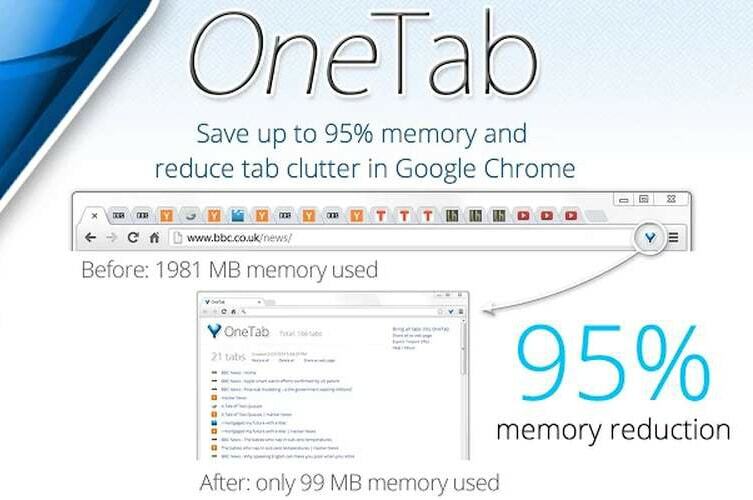 I like the idea of Onetab – I hadn’t heard of it before but see how it could be useful. I nearly always have 10-20 tabs open at one time! Great that Awesome Screenshot can be integrated with Google Drive. Great list, thanks! Also I use Deskun for Gmail, to track and schedule emails.